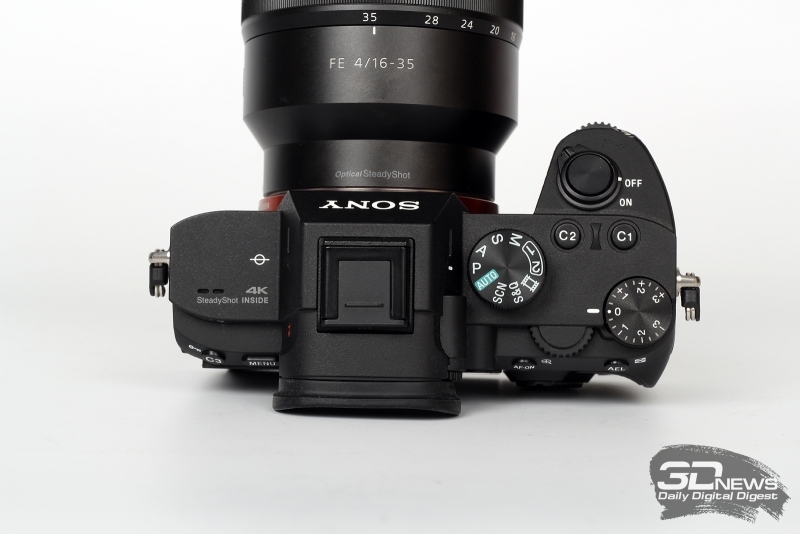 Review mirrorless Sony α7 II: full-frame for all? expansion of the Park of optics: the world’s best auto-focus with the ability to lock on to the view, seriously improve autonomy, new sensors and in General great grown-up response speed of the cameras on the actions of the photographer. 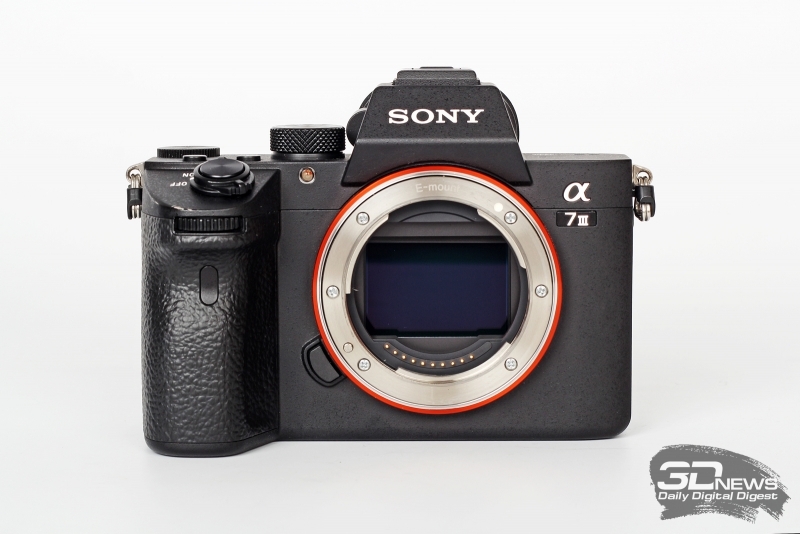 The main breakthrough was here Sony a7r II and the ensuing α9 and a7r III. Now it’s time to upgrade and “nominal” chamber series. Compared with the α7 II is improved in it, practically all. The camera has a new 24-megapixel full-frame sensor with a backside illuminated, hybrid focusing system (693 points phase detection autofocus, contrast sensors 425), a new battery, which allows up to 710 shots per single charge (according to the method CIPA); also she can shoot at up to 10 frames per second, equipped with a display with a touch cover, the List is long, it is important to understand the main thing – Sony have tried to create their most versatile full frame the mirrorless. But did the company in this process on any compromises? 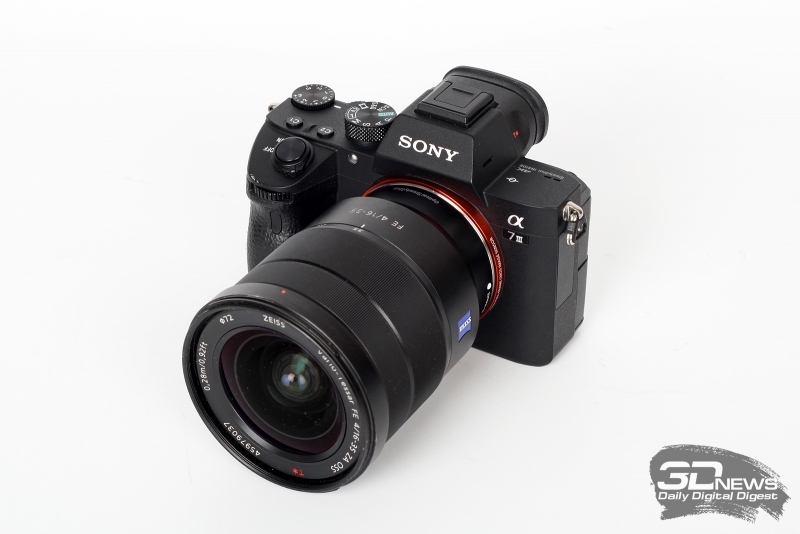 Sony α7 III is a relatively compact camera. On the one hand, of course, a plus, but may cause inconvenience. In my, female hand it is quite comfortable, but I suppose that for men-photographers, the space between the hand grip for the right hand and the lens may seem insufficient – knuckles will abut the lens. It should be noted that for the camera, an additional extension arm, which can be purchased for a more comfortable experience, but I have not been able to verify it in the case. The camera itself is relatively lightweight (650 grams with battery and memory card), but when used with the Planar T* FE 50mm f/1.4, with whom I worked most frequently during testing, there is an imbalance – optics seems too heavy for this camera. This nuance, however, can be corrected by purchasing additional battery pack. 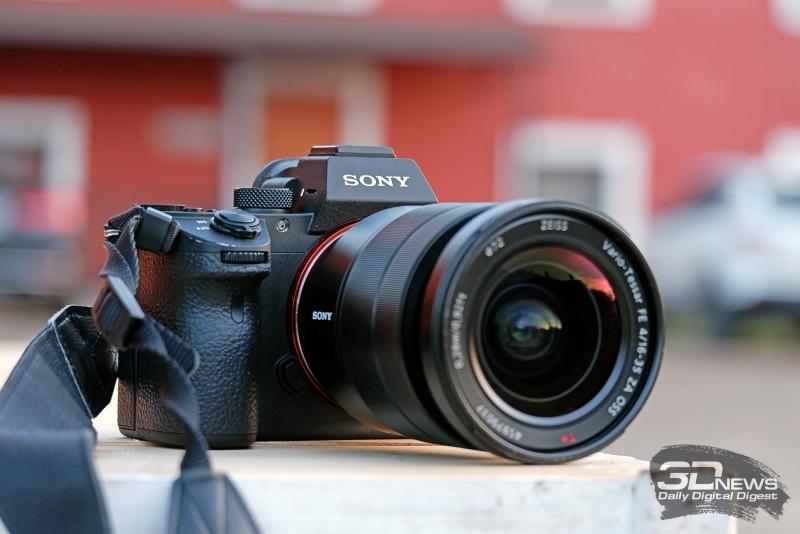 In terms of management of the Sony α7 III does not show something radically new – and the design and control is passed to it from other cameras of the family. In particular, from the model of Sony α 7R III. On the front panel is the lens mount, release button lens selector disc on the handle for grip, IR transmitter for wireless remote control and lamp the AF-assist illuminator. 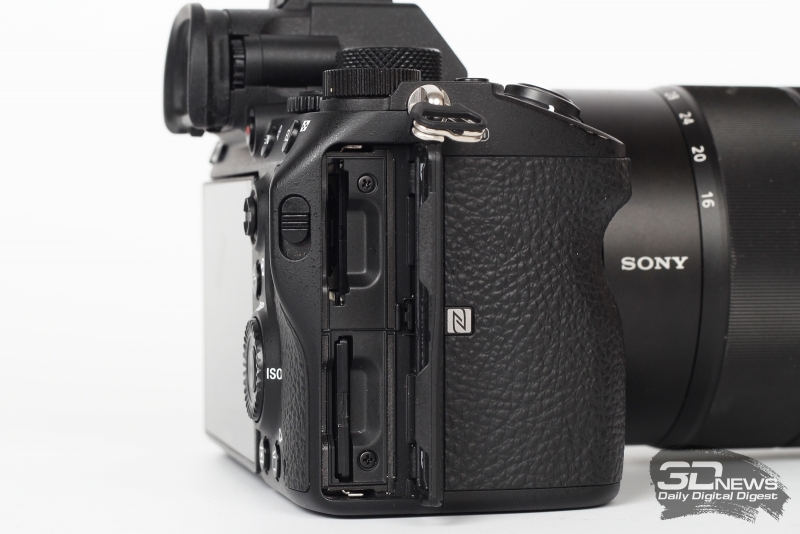 On the right side is a compartment for memory cards, which opens with a small lever. The top slot is suitable for cards Memory Stick and SD, the bottom – only for SD (and it is bottom marked as the first slot). There is also a contact pad for NFC. On the left side are all the interfaces are divided into three groups, each of which is covered by a plastic cover. The first is the sync terminal for external flash and a mini-Jack for microphone. The second mini-headphone Jack and microHDMI. In the third – a USB Type-C (USB 3.0), and microUSB. Charging the camera can be used both, as well as to transfer files to your computer. The top panel is a speaker, a stereo microphone, a universal interface type “hot Shoe” and a group of controls, concentrated in the right side: classic mode selector operation, the wheel input exposure compensation, shutter release button with power switch and two programmable keys. On the rear panel – LCD display with the extension mechanism and tilting, but without a possibility of rotation by 180 degrees. Over them – the eyepiece of the electronic viewfinder with diopter correction wheel and a proximity sensor. You can also find all other controls: the third soft key, the call button on the main menu, press start videos, forced activation of the autofocus/zoom, exposure lock/zoom out while browsing, the second selector disk, a joystick, navigational ring with four “rays” reacting to pressing, and the Central confirming button, function key (by default, it invokes the quick menu) and keys view and delete pictures. The latter is also programmable. The bottom is only the battery compartment and tripod socket. They are located at a sufficient distance from each other, the photographer had access to the battery even when shooting with a tripod. My subjective experience Sony α7 III mixed. From a utilitarian point of view, everything seems to be in order, but expected from a camera of this level of comfort in working with her is not enough. For example, the drive control compensation here is very tight, and drive regime change. The selector discs are quite normal. 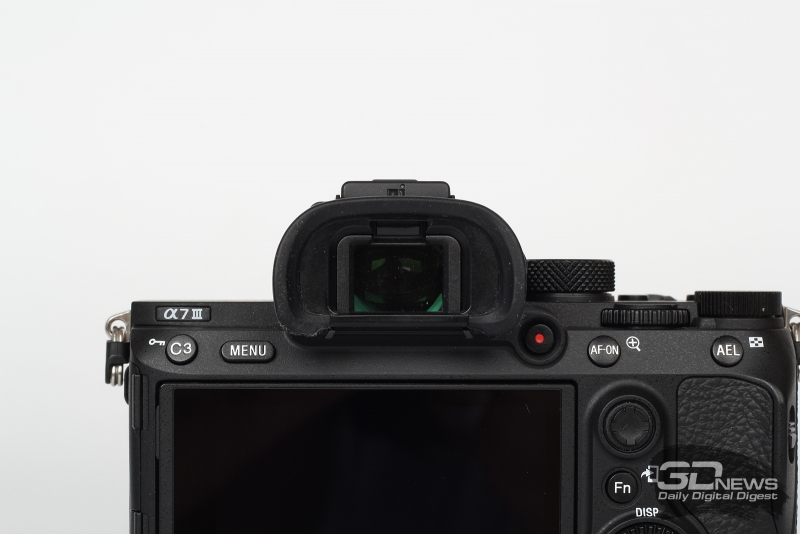 There are also questions to the keys – for example, the menu button is located too close to the viewfinder, pushing her uncomfortable. Camera menu is very extensive – Sony α7 III is designed for serious and thoughtful work, and therefore has many features not obvious to a simple Amateur, but it is important for professionals. How well organized menu is largely a matter of individual perception and habits. I, for example, in this respect, more impressed with the organization menu in the new Nikon Z7 – functions are organized into sections more logical to find the needed option faster. In any case, after a few days of work with α7 III to its menu is also used, and the most popular options are easily. It is also worth noting that the camera allows the user to adjust the control for themselves, defining the necessary functions to the desired buttons. Moreover, the same button you can assign different functions in photo mode, and video playback is very convenient. 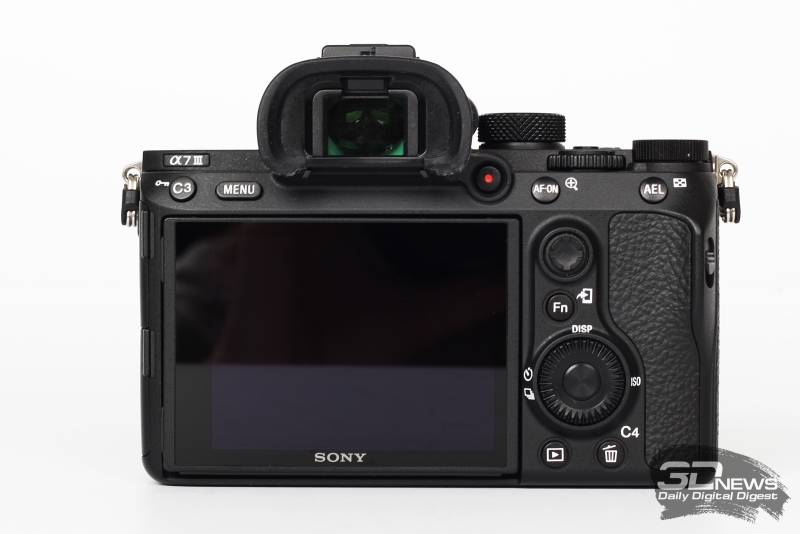 Despite the fact that the display of the Sony α7 III is equipped with a touch cover, when moving through the menu it cannot be used to move between items only by using the controls. The quick menu is called by the Fn button on the front panel. It is, of course, the user can add any of the most popular functions, but only 12 in my opinion, this is not enough for this camera. LCD display diagonal of 3 inch resolution 921 600 pixels – not very impressive by modern standards. This is one of the fruits of compromise, which we talked about in the beginning. 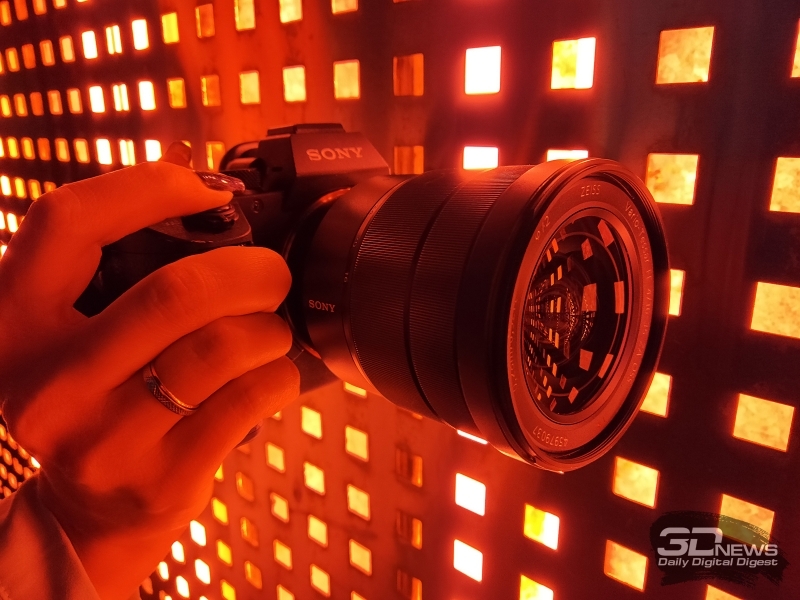 The display is equipped with a touch cover – that’s progress relative to the previous model, the Sony α7 II. Very convenient that the display can operate in the touchpad mode: building frame with the viewfinder, you can still set the focus point by touching the formally off the display. 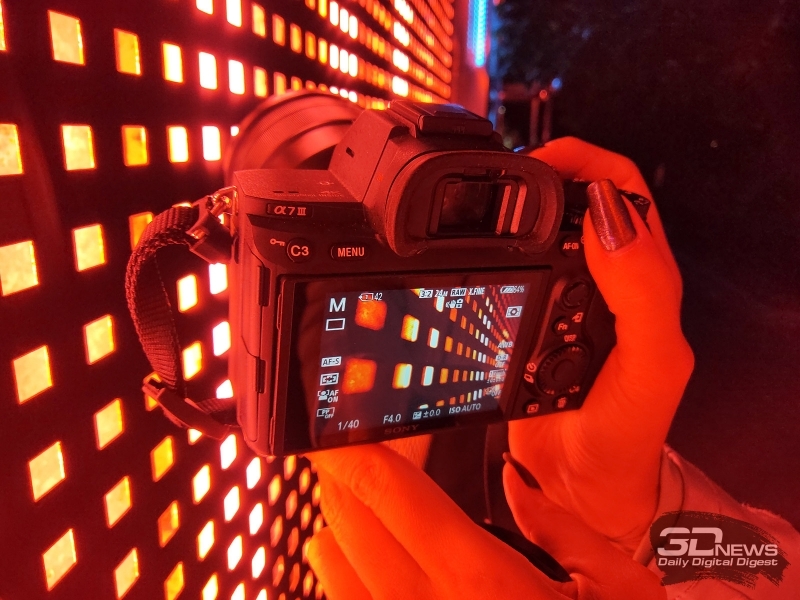 Viewfinder there is also simplified compared to what we saw in the Sony or a7r α9 III: OLED, with a resolution of 2 359 296 pixels (compared with 3.7 million pixels on the mentioned brothers in the family, or from a direct competitor Nikon Z6). It uses new optics, why feeling compared to the α7 II is markedly different. But in any case, I admit that working with this viewfinder I don’t give pleasure, and I resorted to it only in the bright sun, when the guidance on the LCD screen was obviously uncomfortable. 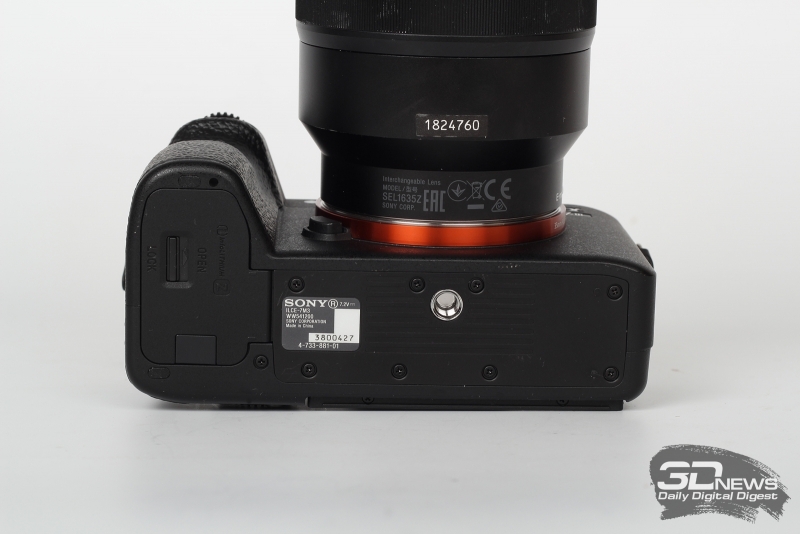 Of course, the most important innovation of the Sony α7 III in comparison with the previous model was the sensor. The resolution has not changed – 24 effective megapixels. But this should not mislead here sensor fresh design, price and good superior work at high ISO values. 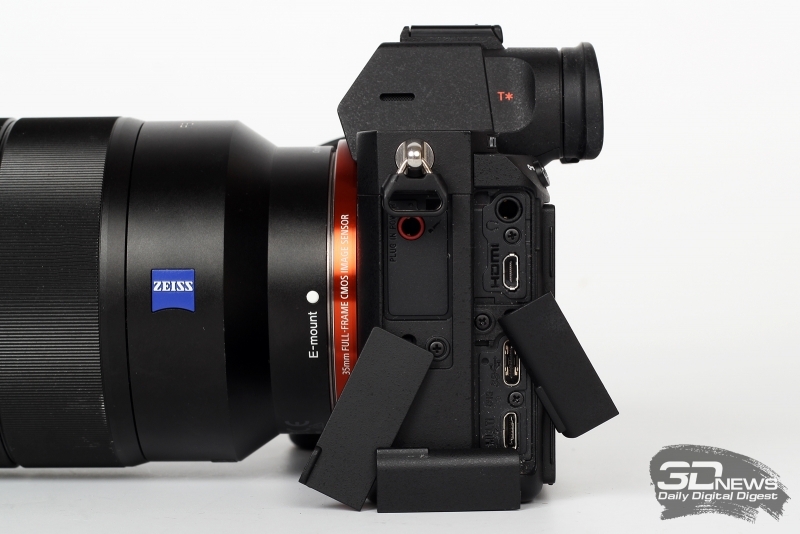 Most likely, this “stripped down” version of the sensor, which is used in a reportage camera α9. This sensor works with BIONZ X processor, which in turn means a significant acceleration of data processing and improvement of the quality of the processing. Updated the sensor works in tandem with the new “interface LSI” (basically an additional processor) for shooting up to 10 frames per second with single-shot auto focus and auto exposure, but without displaying images in Live View or up to 8 frames per second, displaying the current image. This is a very serious level, which is supported by a very decent clipboard. The declared length of the series (up to 40 shots with uncompressed RAW) to get the camera failed, but 32 fps in RAW+JPEG is also a very decent level. In JPEG format the length of the series can reach 85-87 pictures. The survey was conducted on a SanDisk Extreme Pro microSDXC UHS-II. The new camera borrows the impressive focusing system, again from Sony α9: 693 phase sensor 425 accompany contrast. Coverage provided by 93% of the frame. The user has the ability to adjust the autofocus the most flexible way to depending on the nature of their work, each photographer could get the perfect result. For photographers working with manual focus, there are also handy functions: focus magnifier and focus peaking (the highlighting of the selected color region in the zone of field). The reason is unclear. Overall, despite a number of failures, autofocus left a very pleasant impression. This camera really gives you the opportunity to remove the speaker, do live reportage photo, not wasting time on self-focus, which is often the right time is missed. The chance that you will get a correctly focused shot, very high. For comparison the number of shots I did with manual focus point selection. Here, too, everything worked perfectly, the camera instantly “clings” for the eyes in the place. Now, in daylight, the AF has shown itself as a fast and accurate, but what can we expect when the lighting conditions leave much to be desired? Here, too, all right. The camera focuses very well in dim light, including the bright distracting light sources in the frame. The percentage of failures of focus, in my experience, is not higher than in daylight. Stated that the AF remains effective in the light down to -3 EV. I can only confirm the words of the manufacturer. Here we want to note another interesting feature of the camera called “face registration and priority of registered persons”. The gist of it is that we can take pictures of a certain person and make a portrait of him in the phone memory, then when you focus on a group of people, the camera chooses the desired character and focused on it. This can be useful when shooting events where it is important to focus on specific people. For example, photographing a wedding, we can register in the camera portraits of the bride and groom below in sequential shooting them with guests to be sure that the main characters of the scene will be exactly the couple. Next test the tracking autofocus. The camera has a high speed shooting – 10 frames per second. When shooting the person running the camera, the AF system performed perfectly. The critical failure was not in any of the frames. In a couple of cases a little sharpness left eye, but in order to see it, you must zoom in and look closely.